It’s our POW (Pick of the Week) | Underdog Wine Co.
An old estate, Domaine Chante Cigale owns nearly 100 acres throughout Chateauneuf-du-Pape. 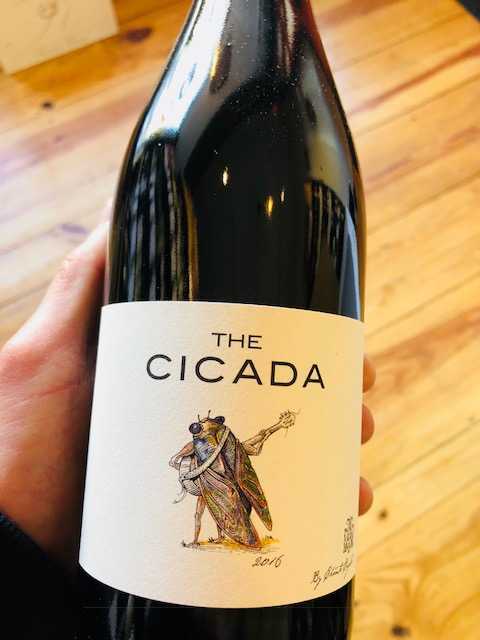 The Cicada is their all day/every day daily drinker that packs quite a punch for just $10! This IGP Mediterranee is a blend of 80% Grenache Noir & 20% Carignan. It sports big & bright savory red fruits on the nose with ripe raspberry, smoky cherry and touch of warm white peppery spice on the palate. This is medium-bodied, juicy & pure with the perfect amount of tannin grip on the finish.